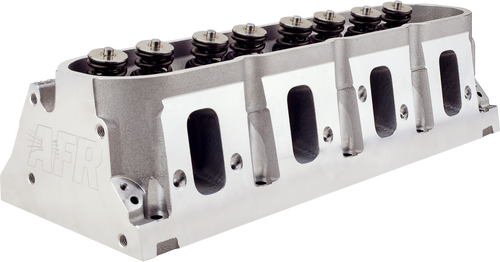 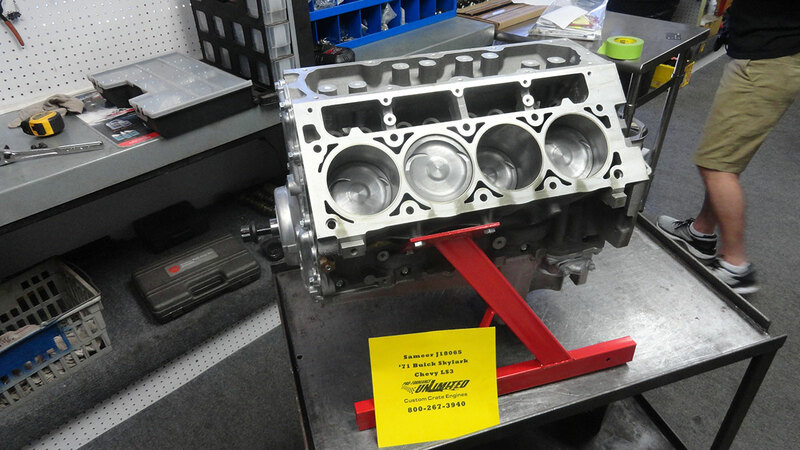 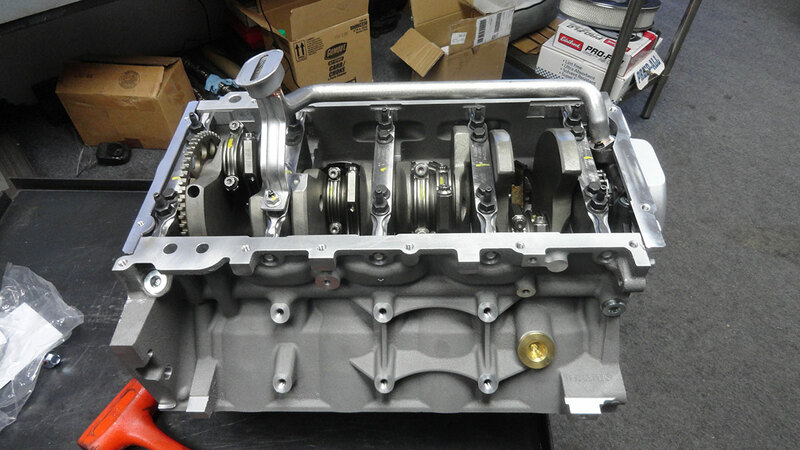 LS7 441CI 700HP Long Block Assembly | Proformance Unlimited Inc. The LS7 441 Cubic Inch wet sump next generation crate engine is designed to look cool and produce 700HP. This package design will fit almost any early hot rod. 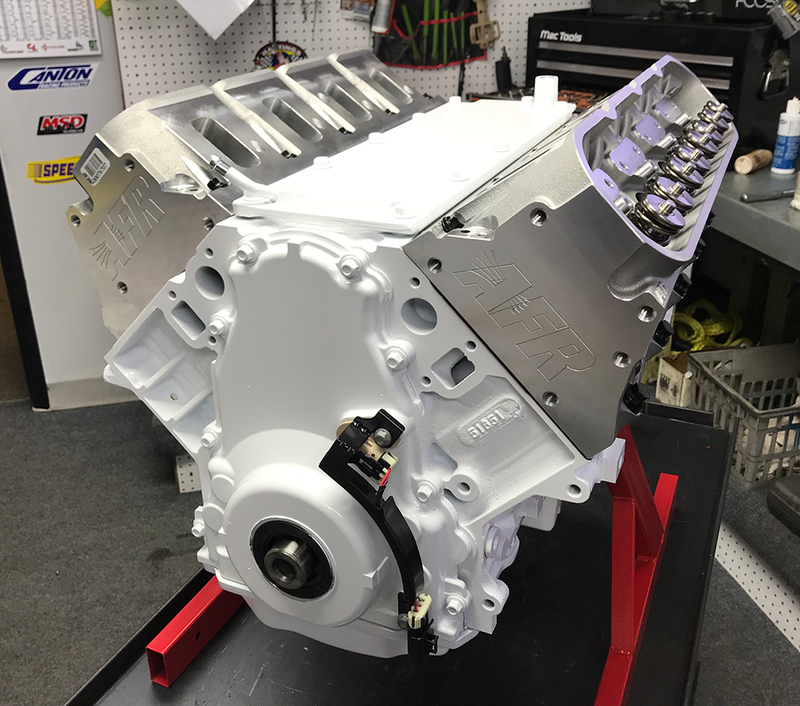 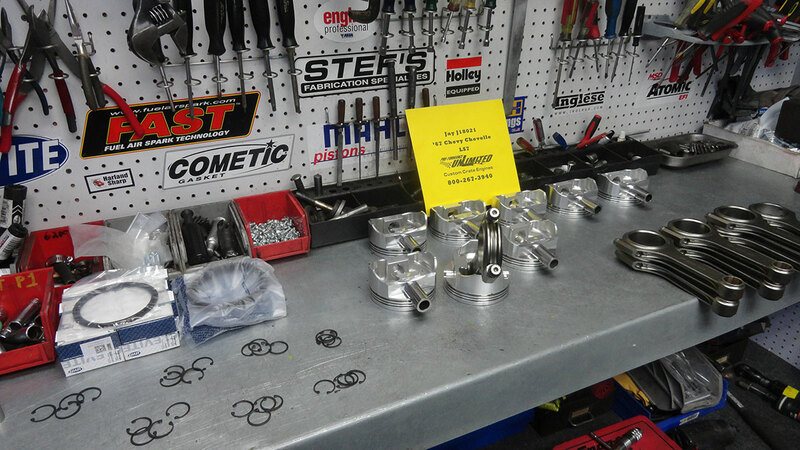 We will custom paint the engine block, oil pan, timing cover, water pump, and valley pan to the color of your choice at no additional cost.